EVERY citizen should be given the opportunity to be the best version of themselves they can be. Everyone should have access to lifelong, affordable, quality education and health services. Human communities and environments matter – people thrive in happy, resilient and tolerant communities, rich in culture and creativity. Australians come from across the world and also live across the world. We are proudly multicultural and promote tolerance, inclusion and diversity. This is an international movement that promotes ideas and approaches to improve lives and communities everywhere in the world. We are all creative, curious and connected. These attributes should be encouraged in us throughout our lives. Human curiosity and creativity, matched with our ability to collaborate and work towards a common goal, is responsible for all human progress ever, in every field. We must always encourage creativity in every form. We can question the status quo, look for better ways to run our societies, to understand and improve ourselves and fulfil our potential. Science, like the Arts, is driven by those same tools. They are two sides of the same coin. We must work side by side, creating positive future outcomes for humanity and this planet, from our inevitable technological advancement. The Arts are the most accessible form of human creativity we have. They are the best way to bring people together, to build tolerance, empathy and connection, through shared experiences and emotions. They profoundly help spread new ideas, approaches and ways of thinking. We believe everyone has the right to enjoy and participate in the Arts, in all of its forms. While art for arts sake in private is improving for the individual, sharing that work as widely as possible maximises the opportunity for others to connect with you and your vision. 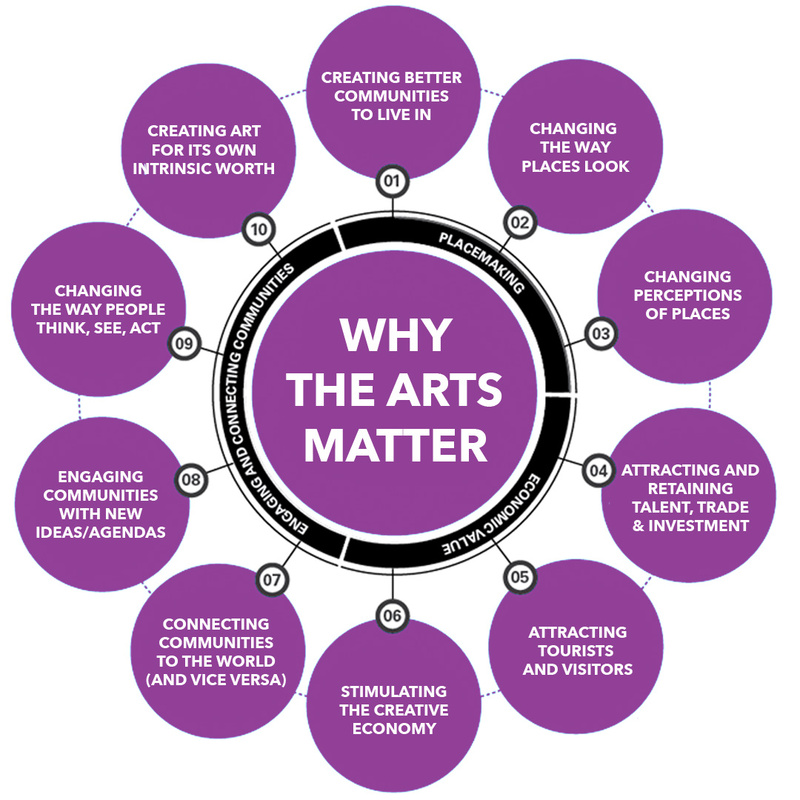 The arts connect us, bind us and improve us. All our policies adhere to these principles. We cannot support the policies of any party that contravenes them.